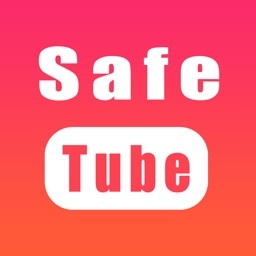 SafeTube Express by EC Productions Ltd. 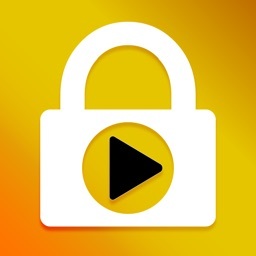 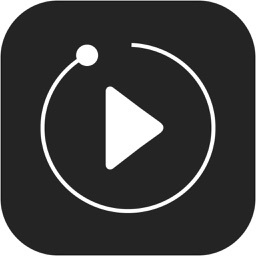 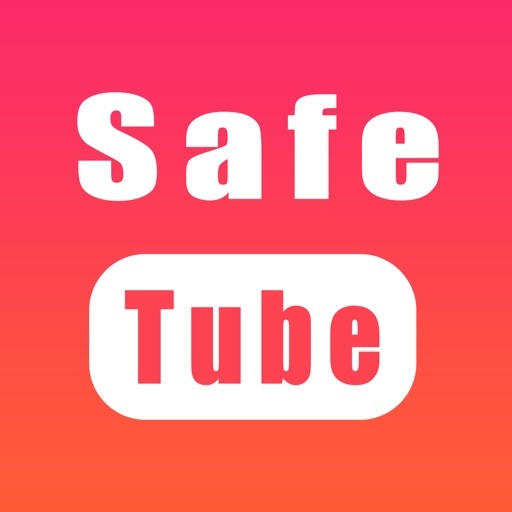 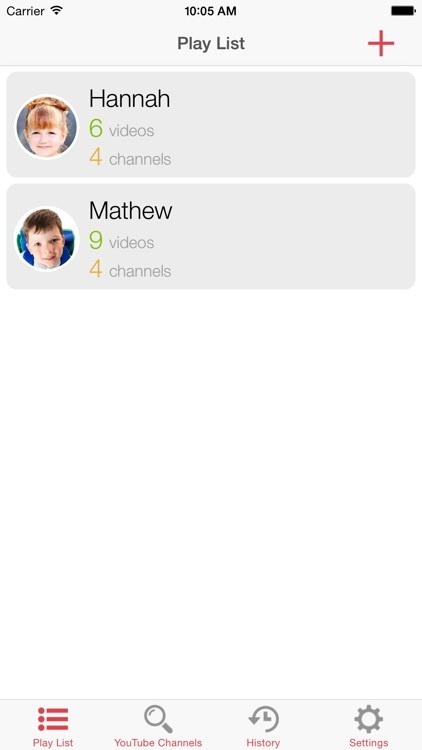 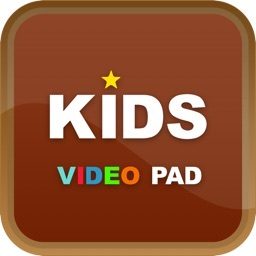 The SafeTube app, with child lock video filtering option, specifically made for kids and toddlers to watch YouTube videos on iOS devices. 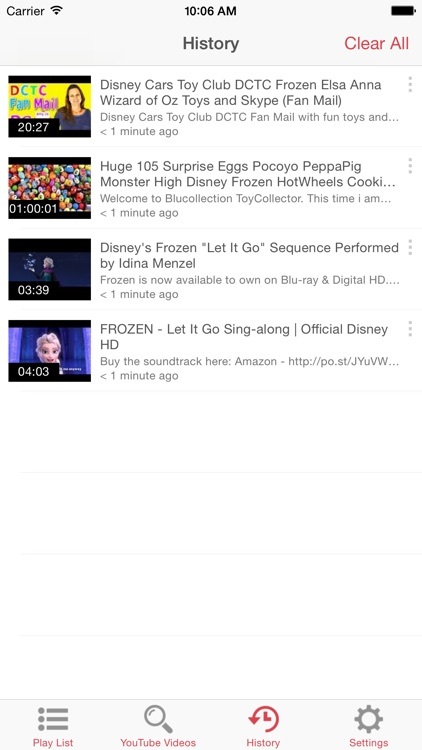 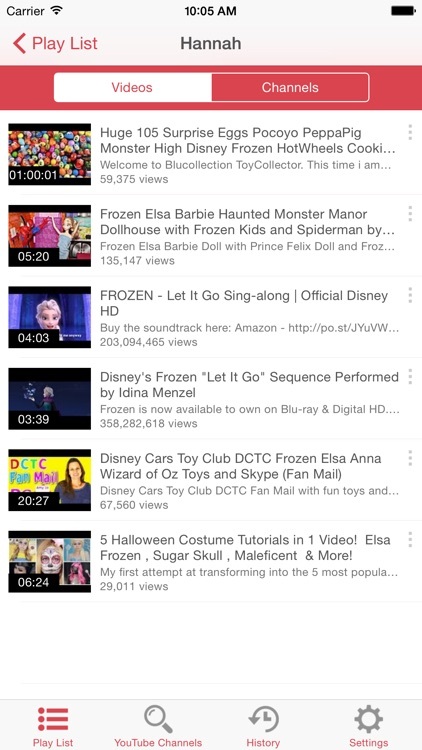 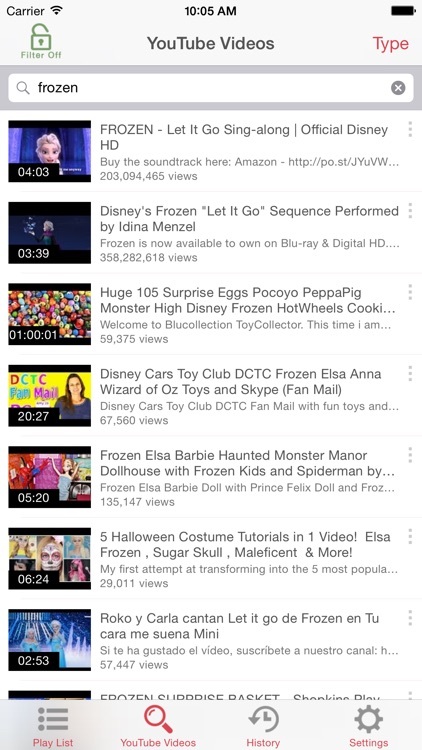 It allows user to search videos from YouTube using safety mode so inappropriate videos are not returned in search results.